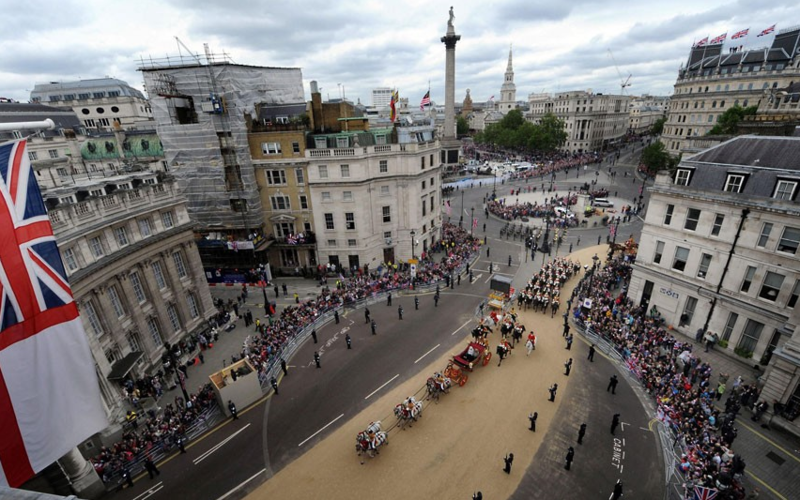 What an exciting time for London! 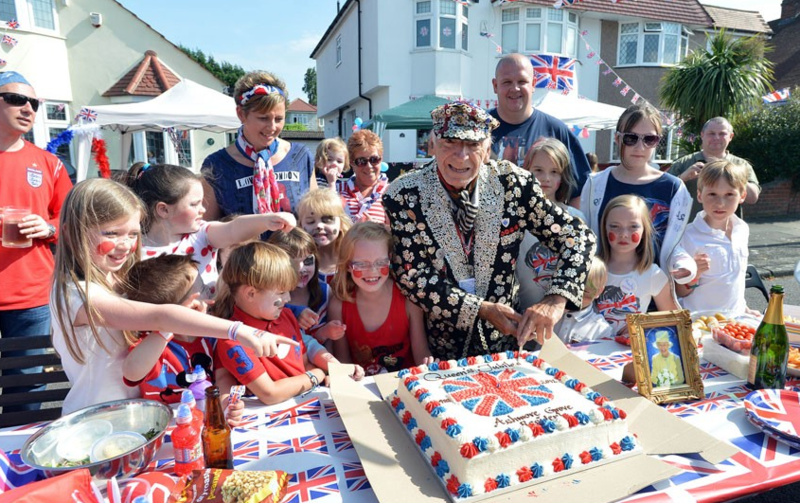 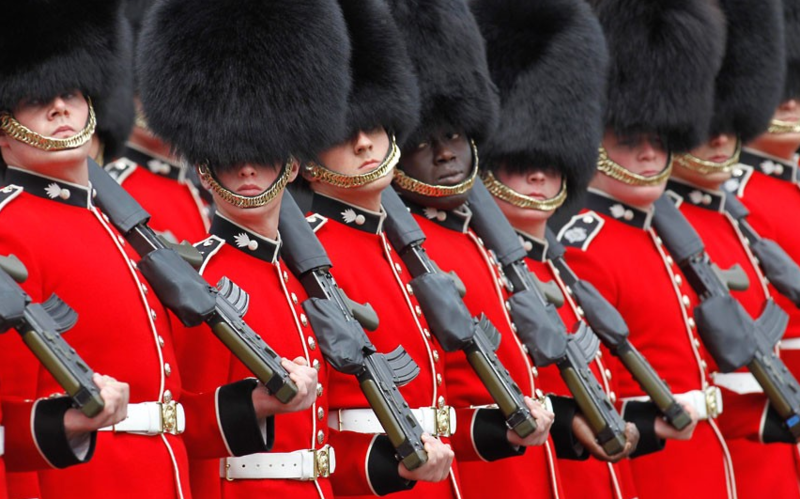 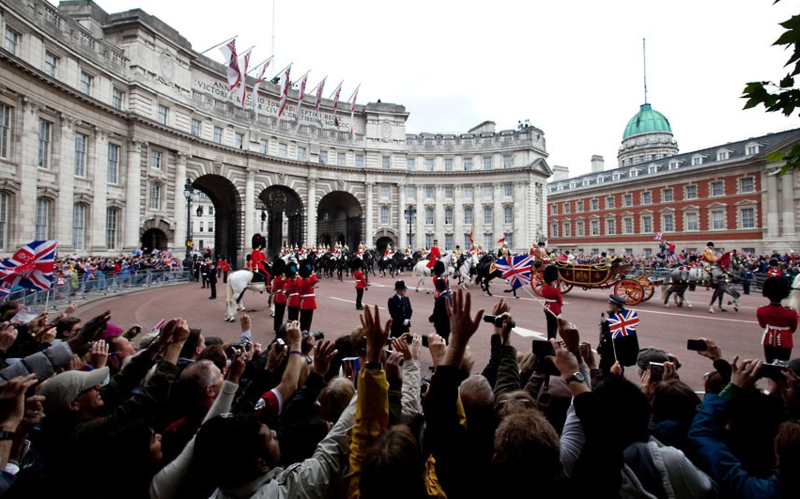 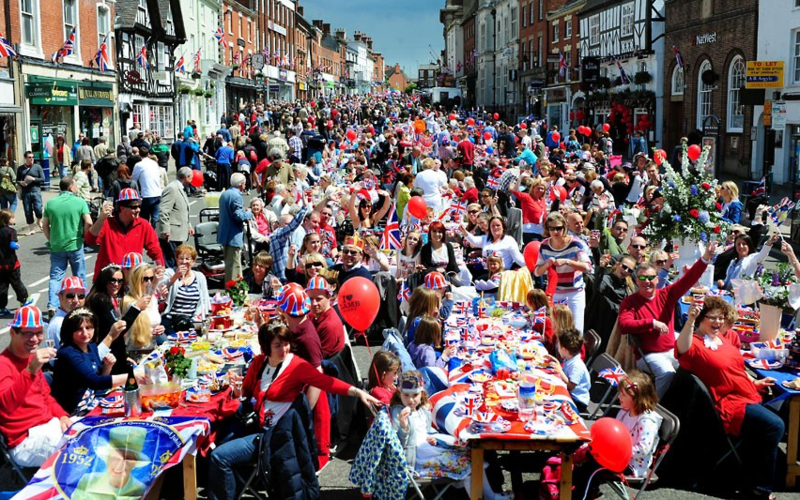 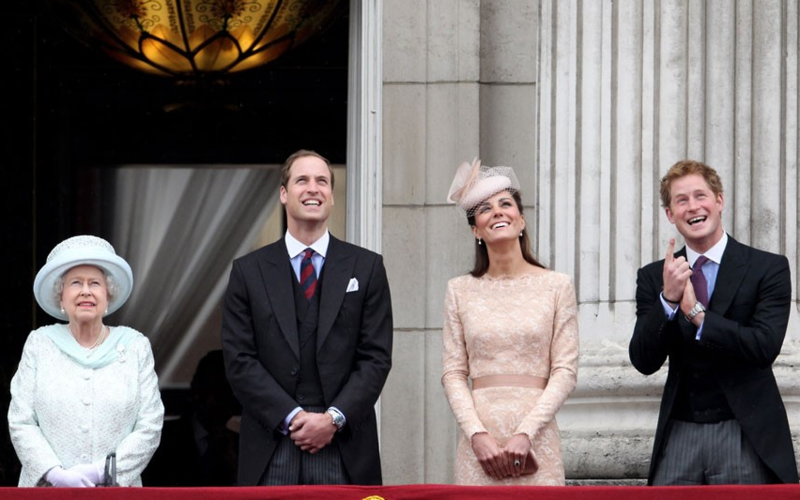 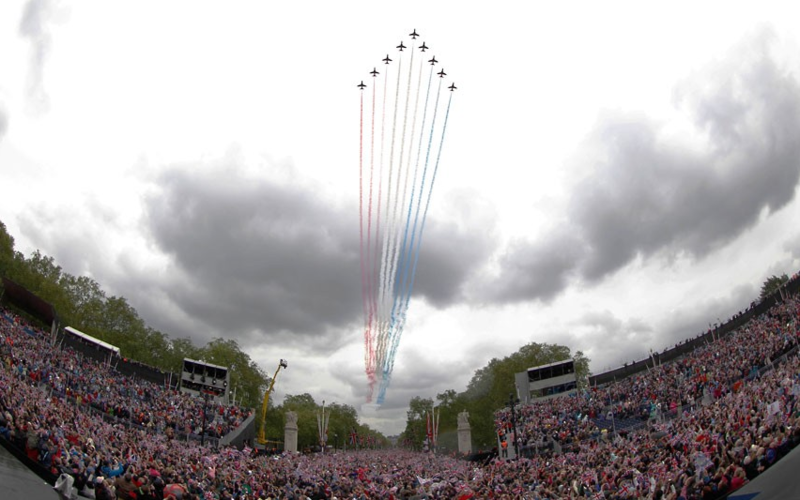 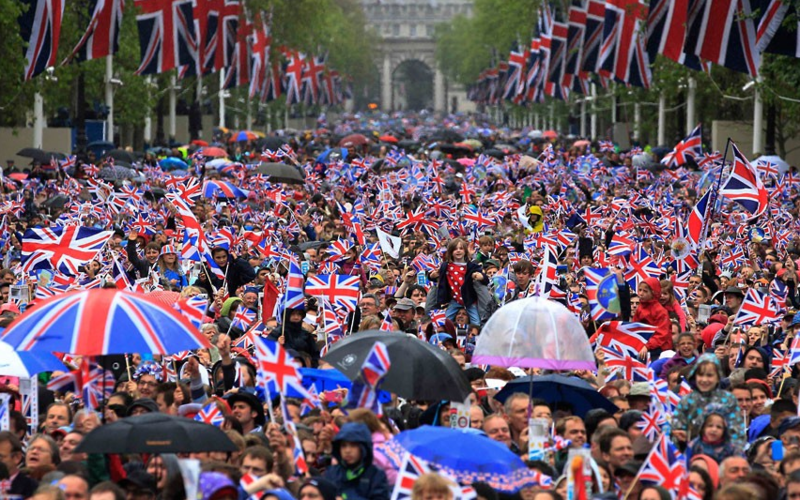 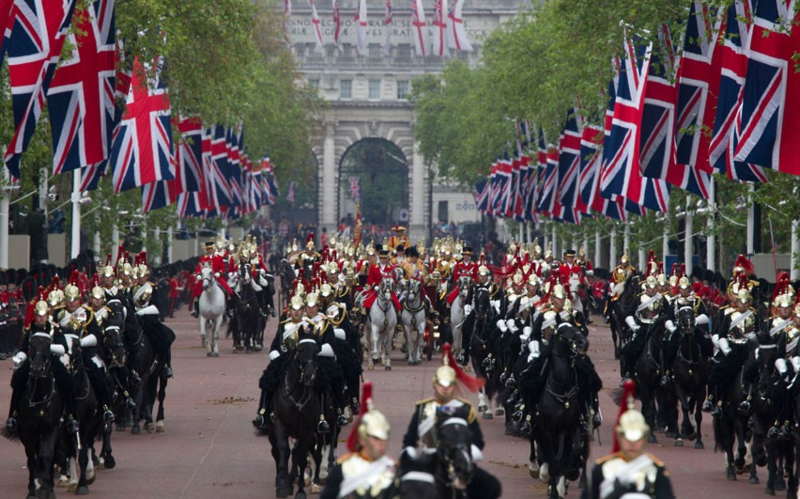 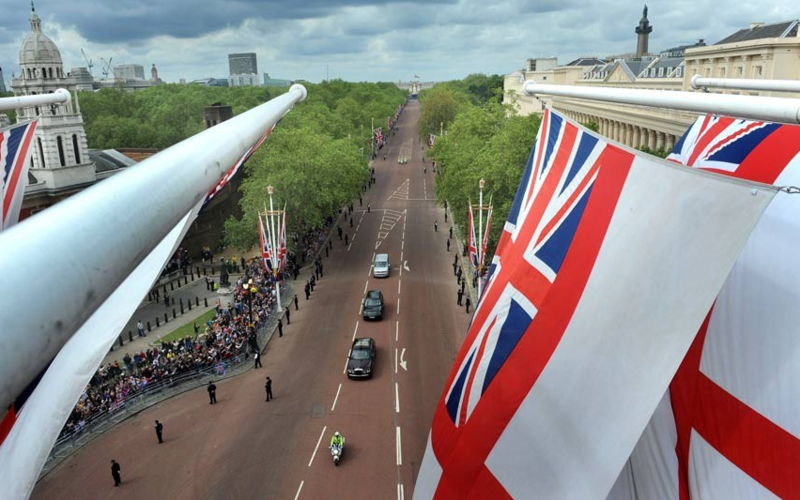 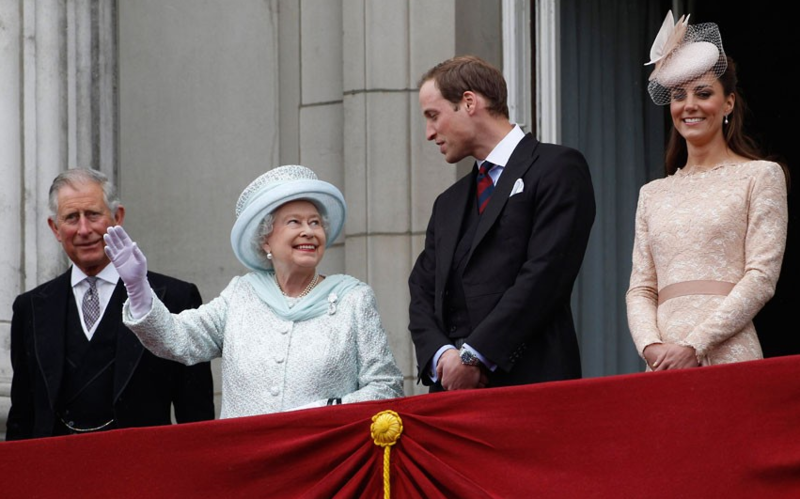 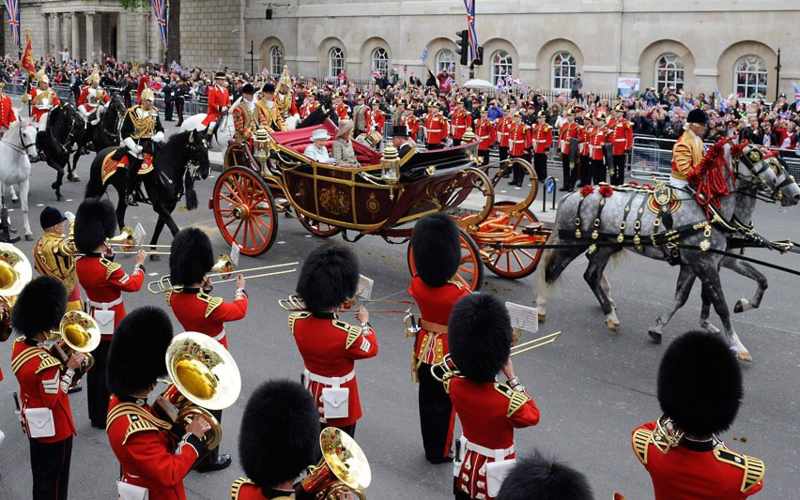 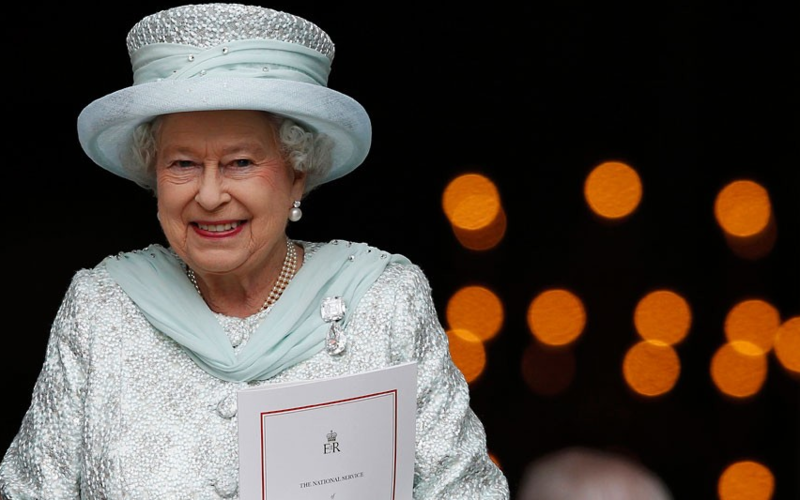 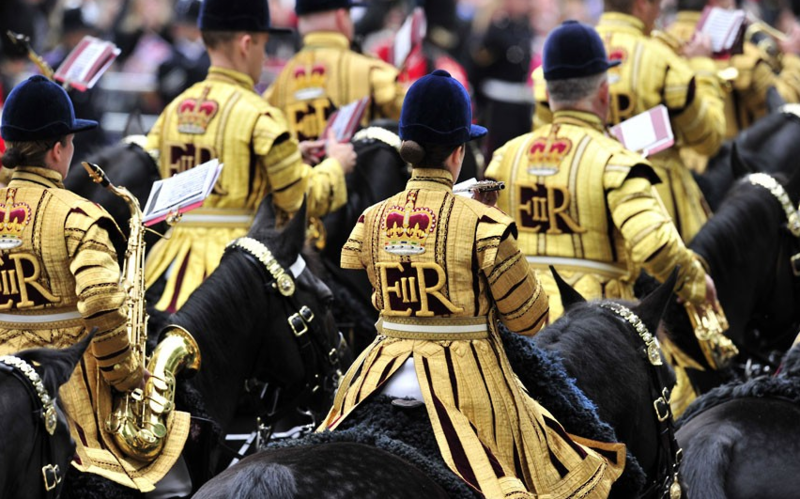 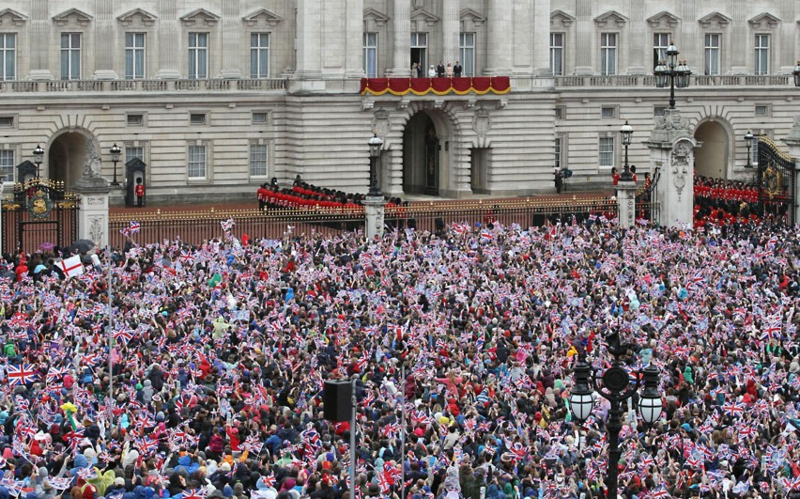 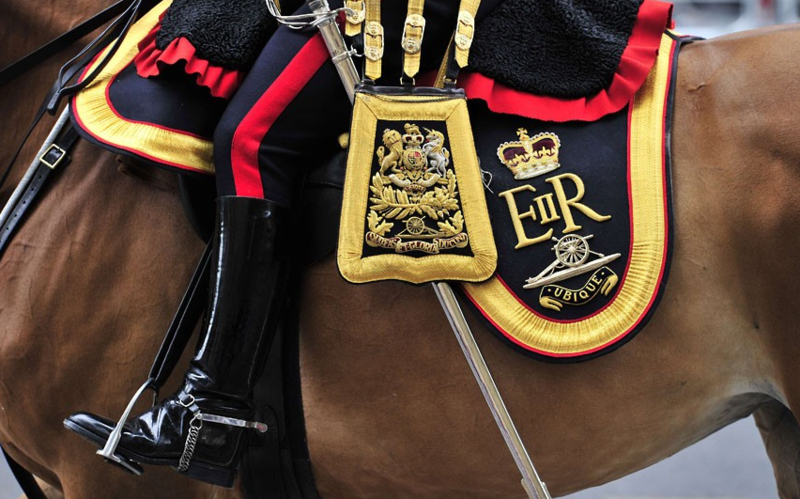 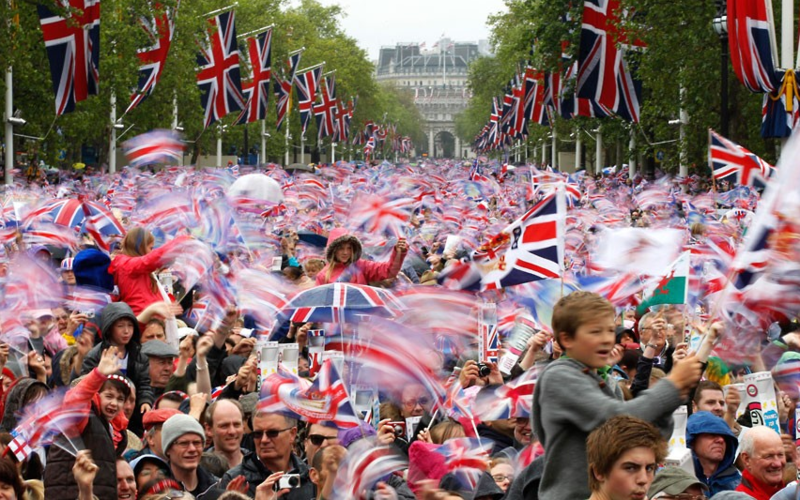 Last spring, the world watched as the Duke and Duchess of Cambridge tied the knot, this week, we celebrated the Queen’s Diamond Jubilee, and next month, all eyes will be on London for the 2012 Summer Olympics! 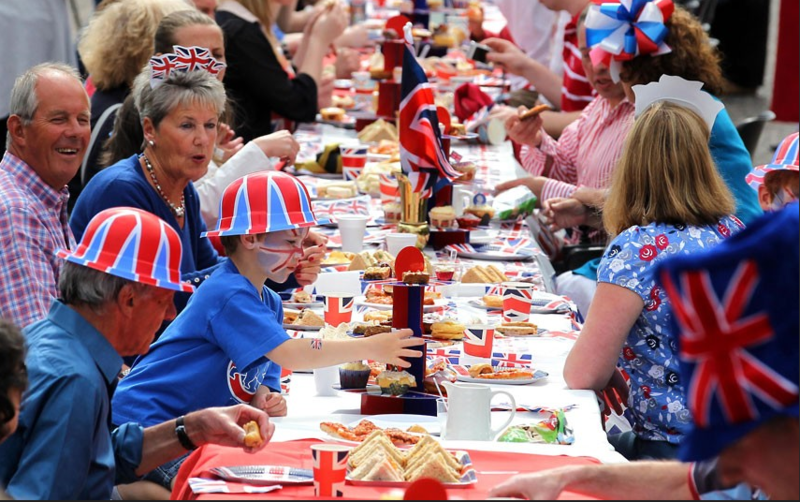 May these beautiful photographs from The Telegraph transport you to this happy place!